Located right at the heart of Al Mouj Muscat, apartments combine the luxury living of a resort with the liveliness of urban life. Offering easy access to shopping, dining and leisure facilities, they are one of the most sought after properties. 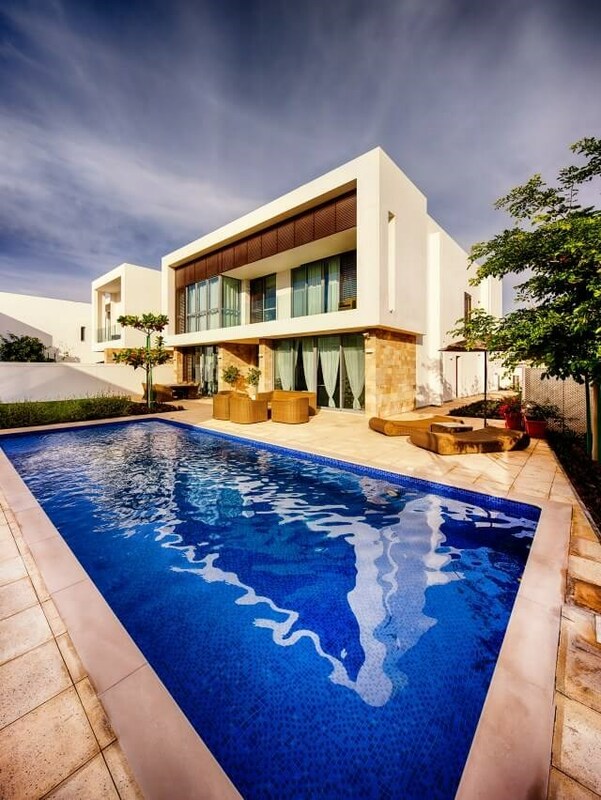 Their architecture pays homage to traditional Omani houses while following the modern style of world-class developments.